Cerebral palsy is a neurologic non progressive disorder that occurs due to either brain damage or brain malformation during foetal development, at birth, or after birth at developmental stage. It is the leading cause of chronic disability in children, making them physically and mentally dependent and socially isolated. When a child is diagnosed with cerebral palsy, a major question in parent’s mind is that how life is going to be. Taking care of child is responsibility that comes with being a parent, but this role takes an entirely different importance when a child has functional limitations and possible long-term dependence. 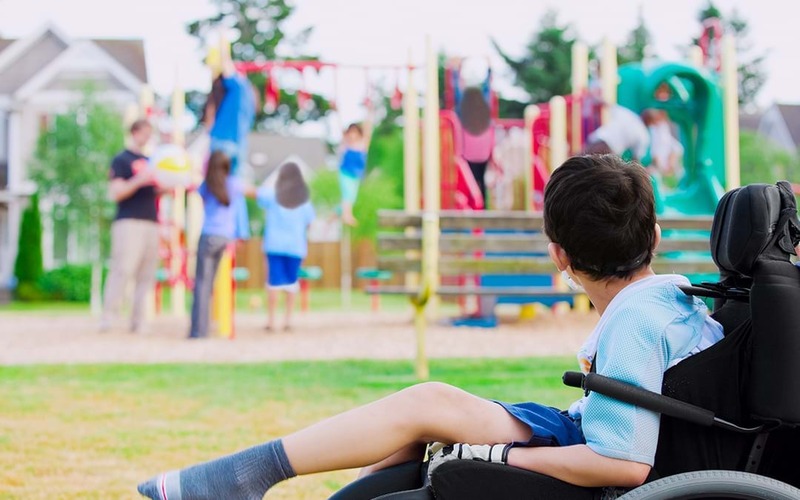 Read on to know various challenges involved with a child having cerebral palsy so that you can prepare yourself in a better way to deal with them. Cerebral palsy mainly affects movement, muscle tone, and motor skills. How much cerebral palsy will affect mobility depends on the severity of condition. Many children with CP can easily walk and sit without any assistance; however, children with severe CP may not be able to move at all without help. It is important to work on mobility issue early to help child to move around freely. Wide ranges of products are available in market to assist in mobility and making life easier for CP child. Communication is one of the major issues that parents of children with cerebral palsy have to deal. Many children with CP are unable to communicate verbally and use facial expression and gestures for communication. If a child is able to speak and has trouble in forming words, speech therapy with a professional therapist can be very effective. With technology constantly developing, new options have come up for people who need alternative communication means. Touch-pad devices, tablets and advanced hearing aid can assist child in communicating with others.